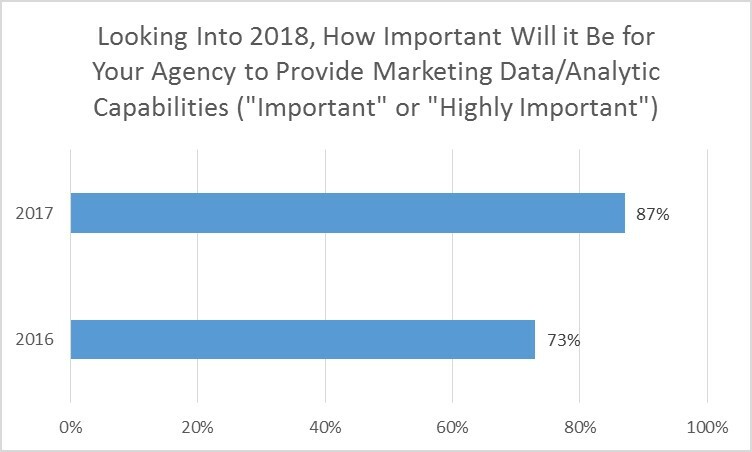 In our recently released, 2018 Marketer-Agency New Year Outlook Report, marketers and agencies are not aligned when it comes to the importance of measuring ROI. Marketers expect and want to be able to justify all of their spending. 77% of marketers said it was “extremely important” that their agency measure ROI of digital media. Only 66% of agencies believed that their clients felt it was important. The differences were more pronounced when it came to traditional media. 61% of marketers felt it was important that their agency could prove out the ROI of traditional media spends. Only 40% of agencies believed that their clients felt that way. 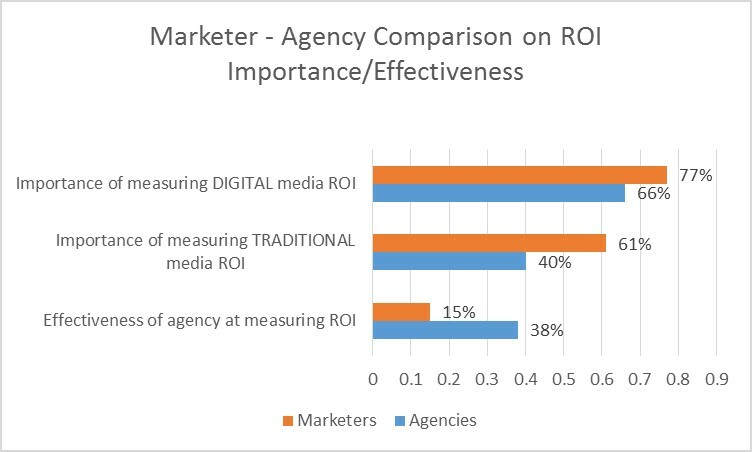 And there is also some disagreement between agencies and marketers relative to agencies’ effectiveness at measuring ROI. 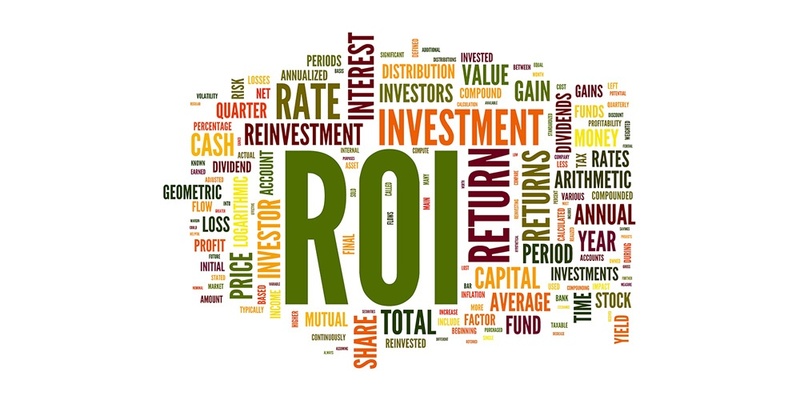 38% of agencies stated they are “very effective” at measuring ROI. Only 15% of marketers felt this same way about their agencies. As pressure on marketers to justify their spending increases, it’s going to get tougher on agencies to deliver to the marketers’ level of satisfaction. We expect that this trend will only continue as we look out over the coming years. In this same survey, 87% of marketers stated that providing analytic capabilities will be important when selecting a new agency. What does this mean for you, the marketer? In order for marketers to make the most of this changing requirements, they are going to have to know what to look for – and what kinds of questions to ask in order to effectively qualify agency considerations. What kind of technology platforms are you using to measure the general effectiveness of marketing programs? Can you show me some examples of how you’ve used analytical data to improve the way in which you’ve helped others go to market? How do you see the marketing landscape over the course of the next 3-5 years? What media platforms are you currently measuring for clients, and why? What does the composition of your analytical team look like?